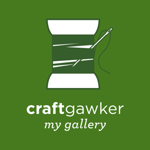 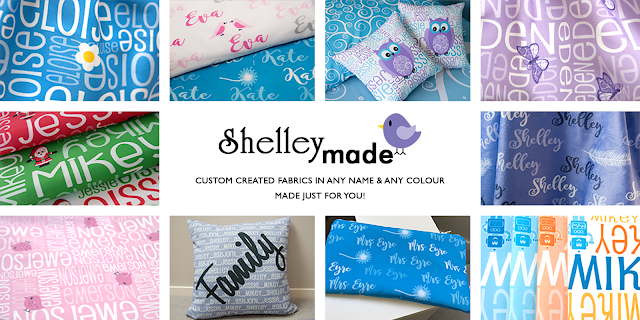 Shelley Made: Personalised Name Fabric Available! 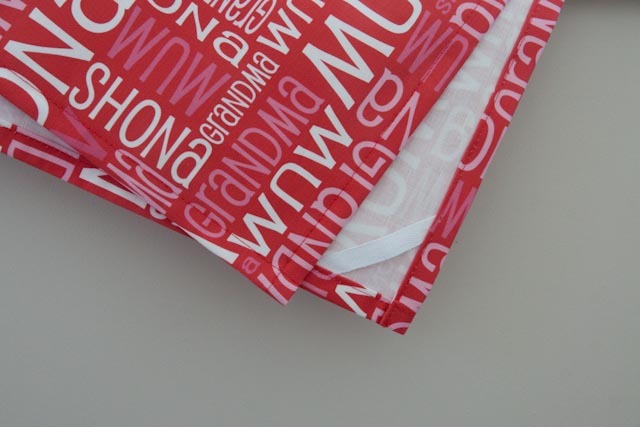 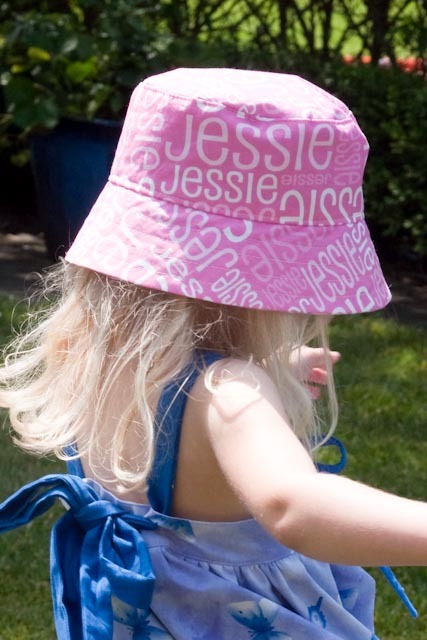 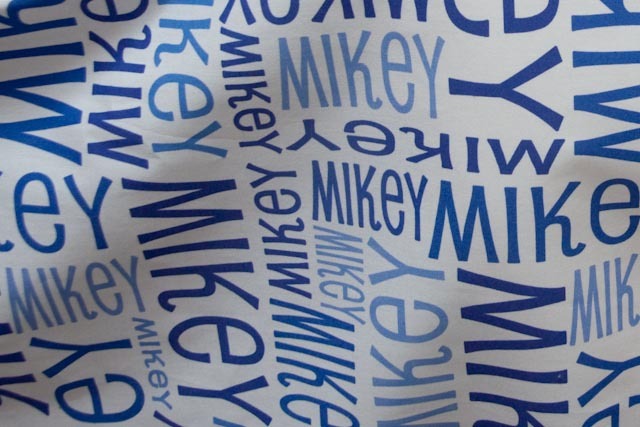 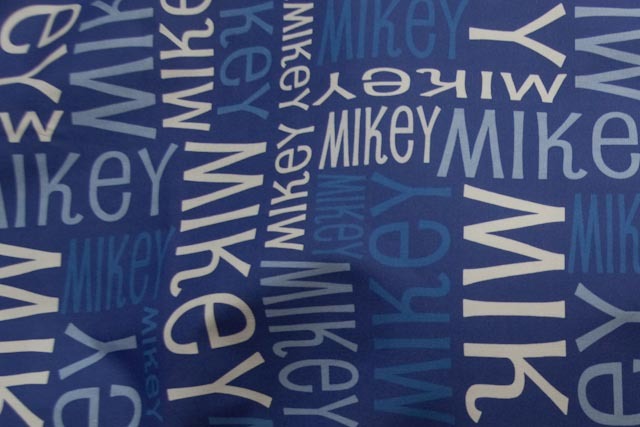 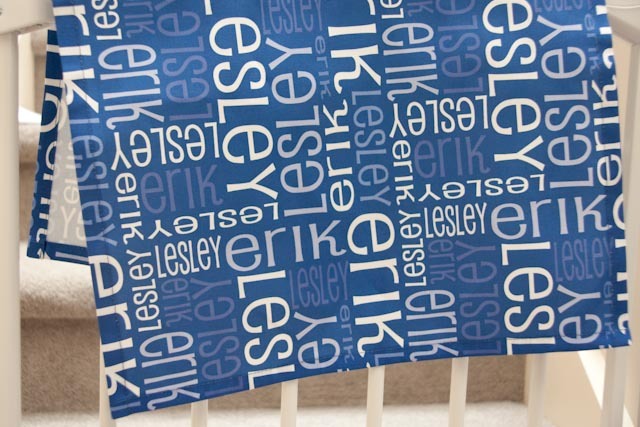 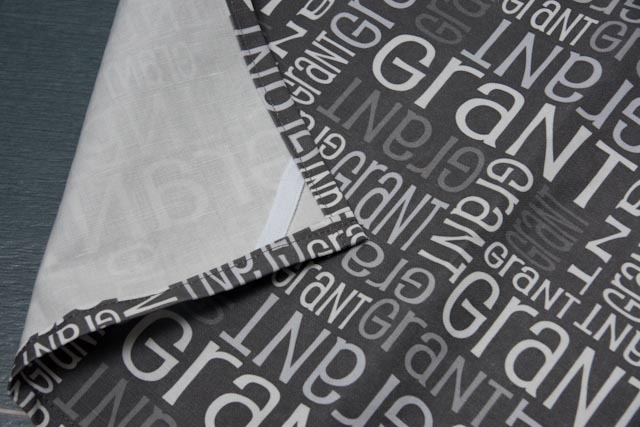 If you are looking for personalised name fabric - then you have come to the right place! 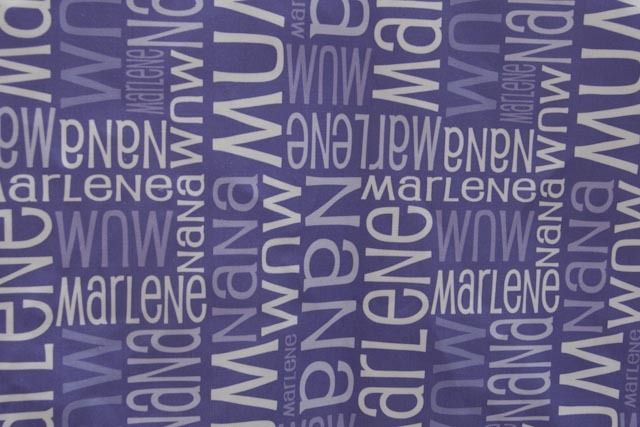 I have a range of different designs, and layouts available - all in any name and any colours. 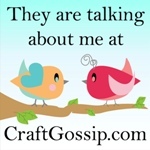 I announce new designs on my Facebook page - so feel free to "like" me over there to keep up to date. 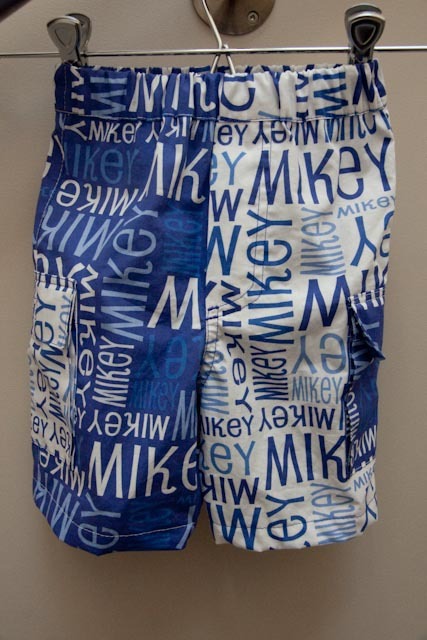 All designs, images and details shown here © Shelley Aakjaer 2011-2018.